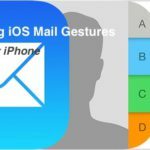 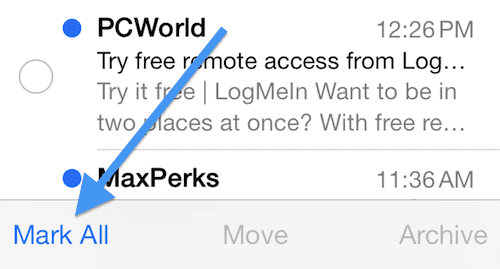 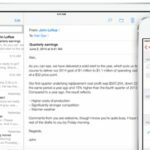 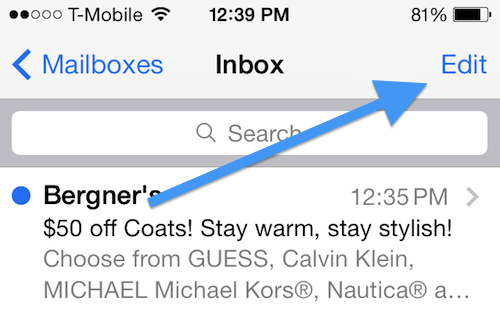 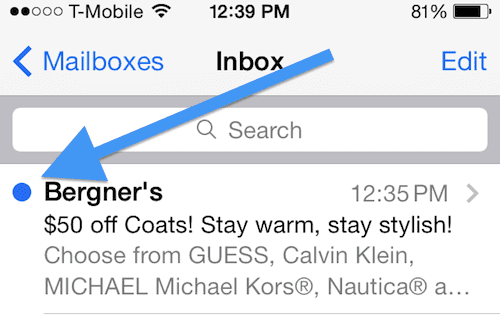 You may find it annoying to have to individually mark every email on your iPhone (or iPad) as read. 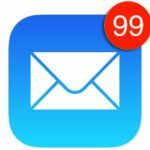 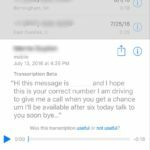 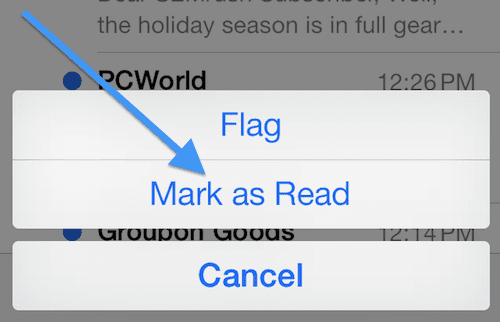 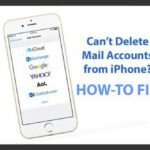 Here is how you can mark all of the messages in your mailbox as read or unread. 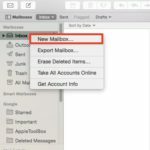 Select the mail account that shows the unread message. 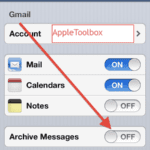 Turn the iPhone / iPad off by holding down the power button for 5 seconds and slide to power off. 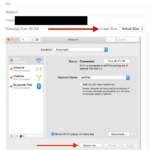 Wait for 30 seconds, turn the iPhone / iPad back on.